When you are running a business, tasks to handle the security upkeep will sometimes take the back seat to other important tasks such as account management. Eventually, you may decide to have a lock change with some improved locks that are of a higher grade and quality so as to satisfy your business security needs. High security locks that are commonly utilized on commercial properties possess industrial strength materials and function via complex schemes. Such locks are almost fool proof to destructive entry techniques. As a business, chances are that the locks on the doors are different locks than the locks that would be placed at a residence. Business properties doors quite often house lever locks, mortise locks, deadbolts or electric locks. A properly placed lock is installed depending upon what the door and lock will be securing as well as to the position of the door to the building. Meritable and secure lock brands that are fantastic for a commercial property include Schlage, Sargent, Kaba and Corbin Russwin locks. It is recommended to have your newly replaced locks master keyed by your local commercial locksmith in Portland. With a master key system, property owners can easily manage the keys that all of the employees possess. To explain, suppose that you have 5 locks in your business building altogether. 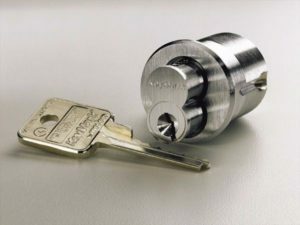 In order to master key your locks, a locksmith in Portland OR can rekey all 5 of the locks so they will be able to be opened by a solitary key. This single key is known as a master key. In addition, the locksmith will create extra keys, one for each of the 5 locks. These are known as dummy keys. Dummy keys are created to only be able to open one lock within the master key system. These dummy keys are the ones you would provide to your staff so that they will only have access to their respective department. 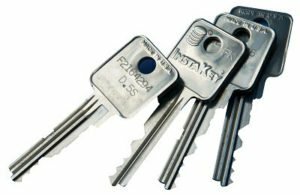 A neat thing about master key systems is that if there is ever a key lost, it isn’t necessary to perform a rekey of all the locks, but rather to just do a lock rekey to the particular lock associated with the lost key. 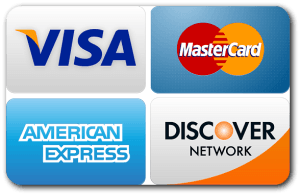 Having a master key system in use will save you money and time all the while providing your business with quality physical security.